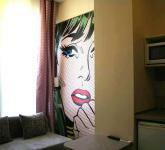 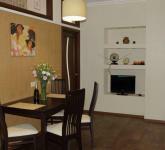 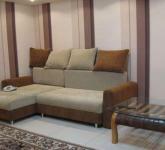 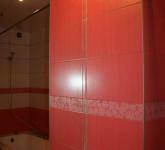 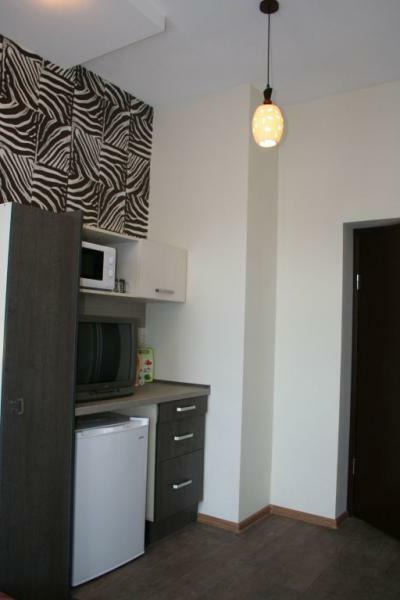 Cozy studio is equipped with modern electric appliances and is furnished according to the latest fashion trends. 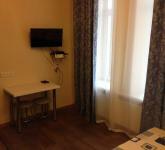 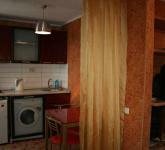 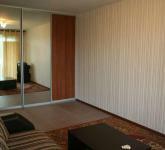 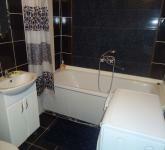 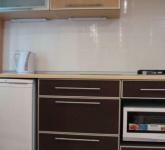 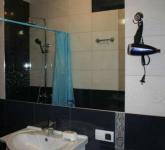 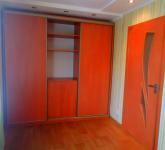 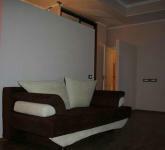 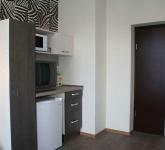 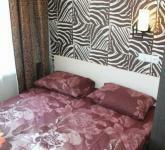 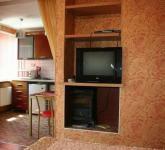 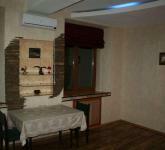 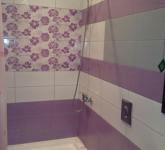 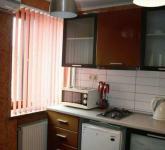 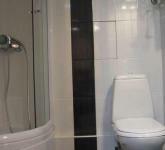 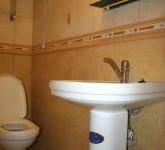 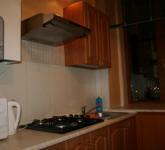 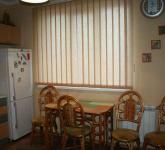 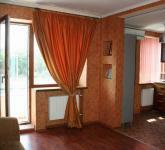 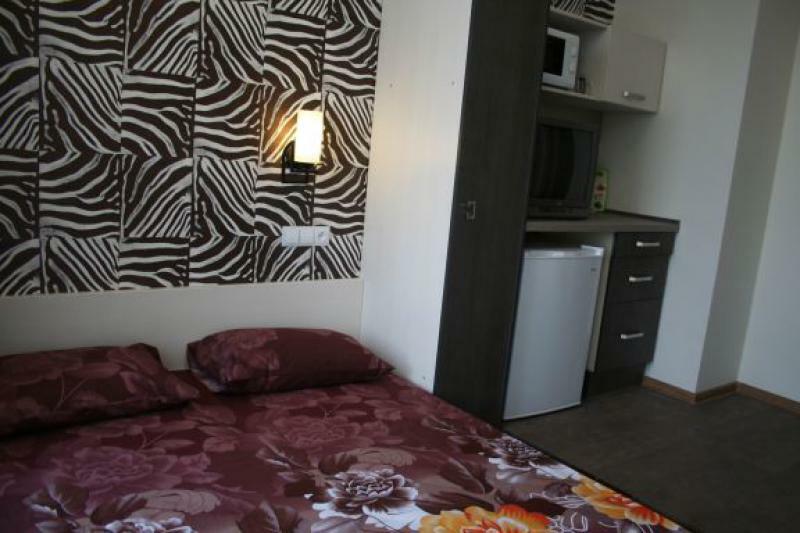 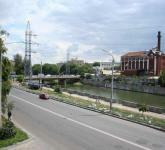 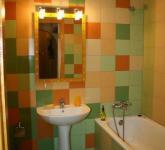 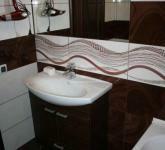 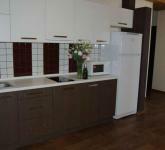 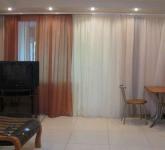 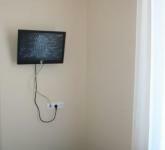 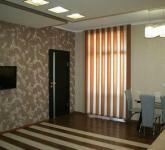 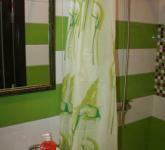 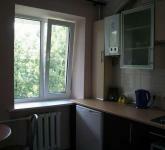 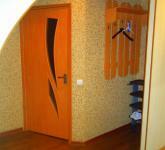 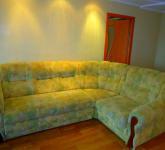 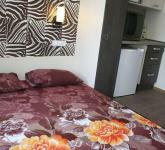 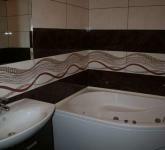 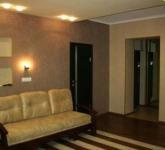 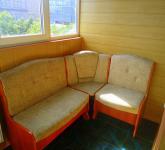 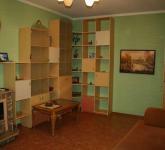 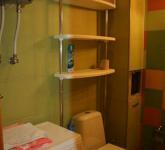 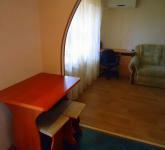 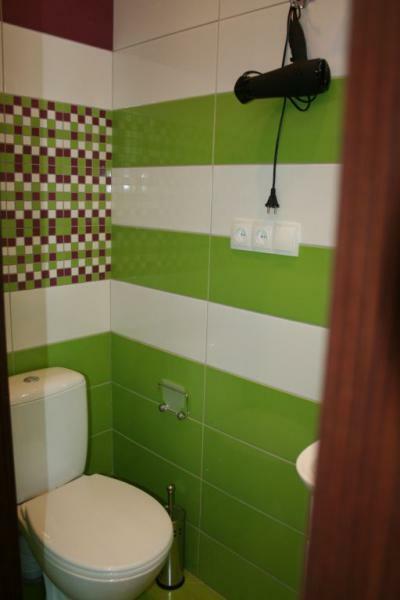 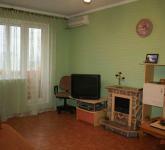 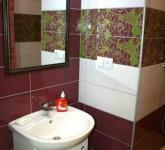 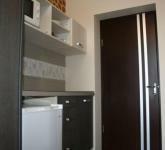 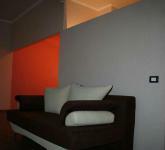 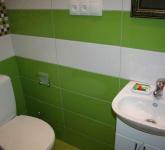 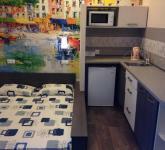 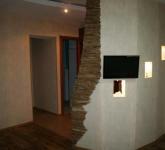 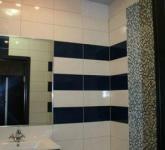 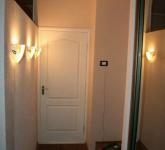 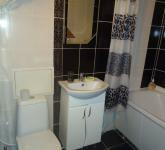 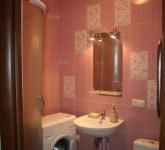 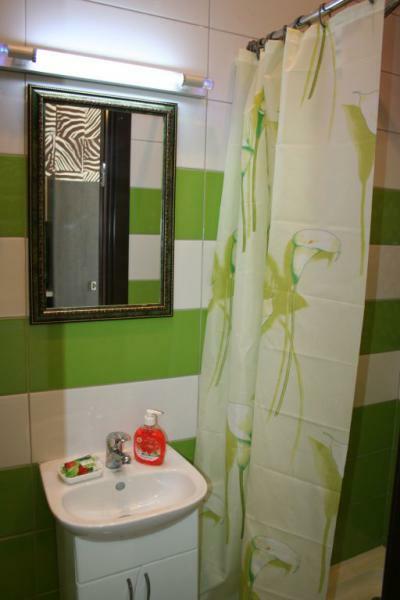 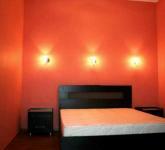 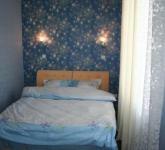 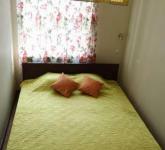 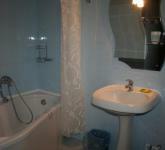 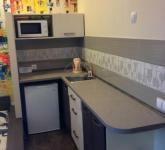 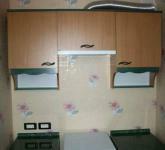 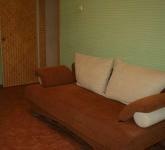 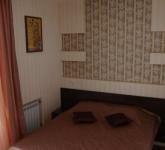 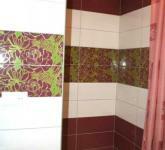 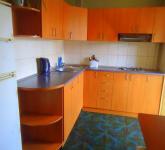 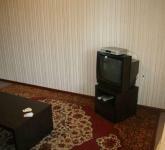 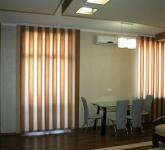 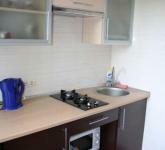 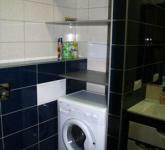 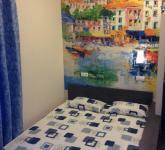 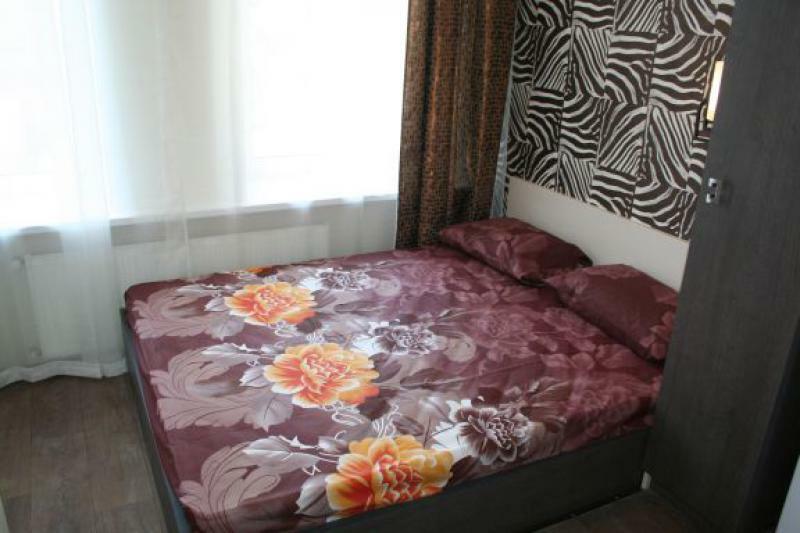 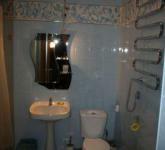 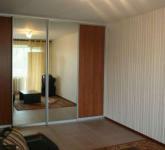 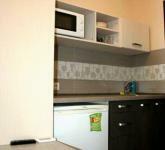 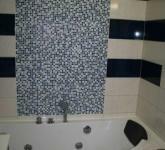 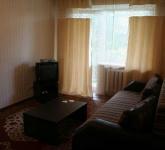 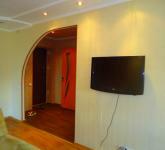 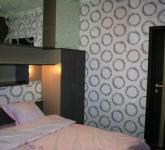 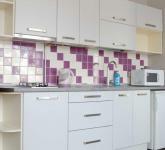 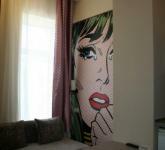 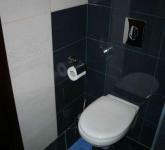 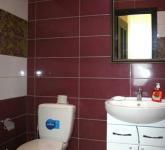 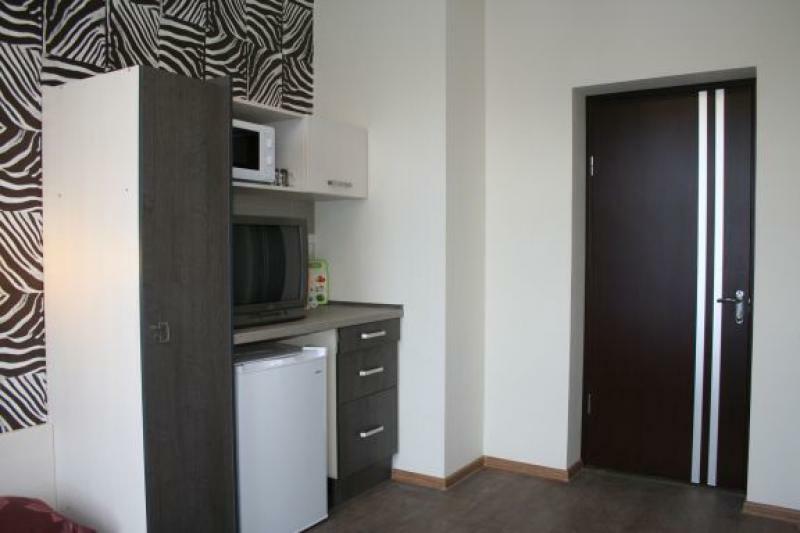 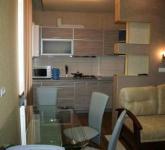 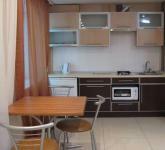 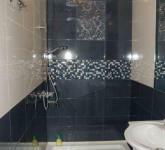 Comfortable accommodation for 2 people situated near station metro Prospect Gagarina. 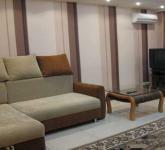 Original design, air condition, WiFi, cable TV, washing-machine, microwave oven, water-heater, iron, hairdryer, big bed, excusite cosy interior. 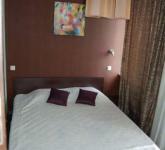 Cafes, chops, restauraunts are nearby.